As AN recently reported, Hudson River Park is still in the weeds, both literally and figuratively. 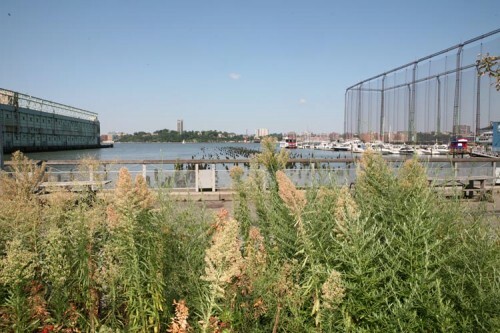 Now Douglas Durst is pointing to a possible solution to the beleaguered Pier 40. The pier was once one of the few money making sources for the self-sustaining park, but it is now deteriorating and costing $2 million a year to maintain. Durst, chair of the park’s friends group, told The New York Post that the park should consider stacking up the existing parking to free up valuable space and in turn rent the pier as lofts to the area’s expanding tech sector. The notion could avoid a lengthy State Legislature battle and an uphill ULURP processes for the proposed hotel/residential complex.